At Sudenblick we strive to produce beautiful looks as well as working ability with few health problems. 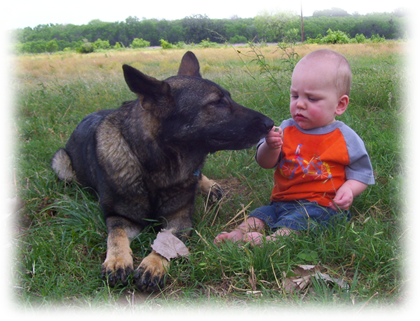 We do not breed for extremes, we want an all around German shepherd that possesses a wonderful stable temperament. 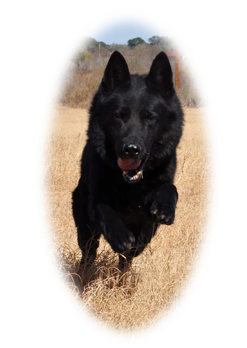 Having the ability to succeed in the field doing herding, scent work, tracking, IPO/schutzhund, competition obedience, protection (PPD), security, mondio and agility. All our puppies come mostly from high quality working DDR/east German working lines. We also have blends of Czech, west and Belgium bloodlines that possess working drives and structure, superior temperaments and health. The puppies will go through special tests at seven weeks to determine placement.